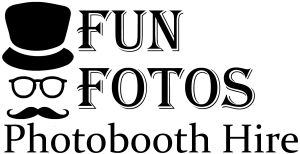 Don’t hesitate to get in contact with FunFotos for a quote to hire our premium photobooth, covering surrounding areas of Wales and southern England. Simply fill in the form below. Follow us on Facebook, Twitter, Pinterest or Google + for our latest news and offers.